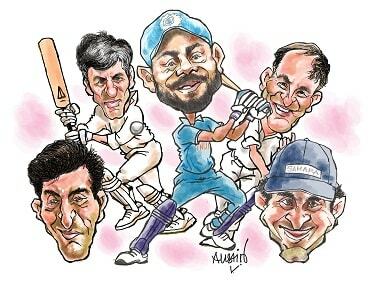 This summer promises a battle for your eyeballs: Indian Premier League (IPL), the 2019 general elections and then, the ICC World Cup. Which one will prove to be the attention grabber? Last evening I had a visitor; an old friend, who had played first-class cricket and was a member of the India Under-19 squad of the early ‘80s. “Do you watch this tamasha regularly,” he asked me as Jonny Bairstow launched into some audacious shots. “Do you remember which two teams played last night … and who won?” I didn’t, honestly. “Sometimes these matches get so predictable that I switch to political slugfests on news channels for entertainment,” he said, laughing. He also mentioned how there is a debate going on on social media about who should be India’s number four batsman in the World Cup, as if scoring runs in IPL will matter when it comes to 50-over matches in the blue-riband event. “This is hype deliberately created by media houses. They are out to grab eyeballs!” he said. This surely is bonanza time for media houses. You Tube and other digital platforms have helped increase the reach of IPL matches and the team/franchise following in the league has increased manifold in the last couple of years. 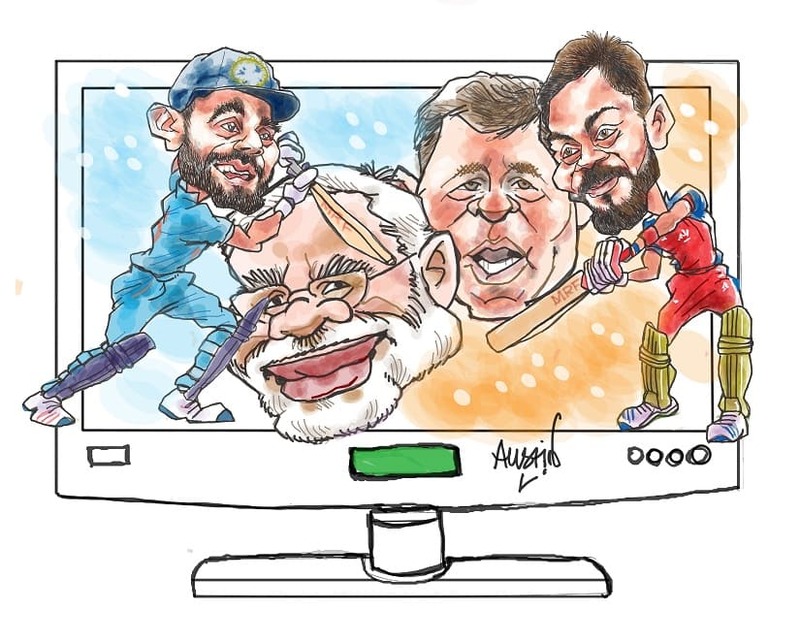 In its 12th season now and despite its increased following, IPL organisers will be worried that the general elections and the build up to the World Cup could eat into their media pie this summer. During the 2009 general elections in India, IPL matches were shifted to South Africa, while in 2014, some of the matches were played in the United Arab Emirates. This was done primarily because the government couldn’t assure BCCI of the players' safety when most of the police and paramilitary forces were on election duty. P Chidambaram, then home minister, was criticised by opposition leader Arun Jaitley for refusing to provide adequate security to the teams and for damaging India’s image abroad. 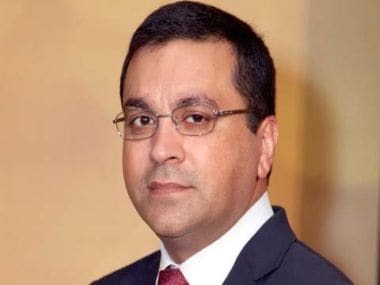 It was therefore imperative that this year’s matches be played in India, despite the polls, with supposedly special assurances from the government to the Committee of Administrators of BCCI. We can only hope and pray that there will be no untoward incident during IPL matches this season, and during the elections, due to an overburdened security set up in the country. Be that as it may, one of the two surely has to lose out on eyeballs. Both — IPL matches and election debates — take place at primetime and therefore the extent to which television rating points (TRPs) for each of them are affected will be known soon. Would it therefore have been prudent to hold these matches abroad, or in a different time frame, so that primetime on TV could be avoided? Media experts believe that election debates, which can directly affect people’s lives, could be a wee bit more popular than live cricket matches. It is estimated that around Rs 50,000 crore, an increase of around 70 percent will be seen in ad spends on TV by all political parties. The increase in ad spends for IPL is estimated to be only around 25 percent. Despite more channels covering the T20 league, therefore, the general elections may overshadow IPL by a fair margin. IPL has another task at hand. The ICC World Cup will commence in England in the end of May; a little over a fortnight after the IPL final at Mumbai on 12 May 2019. It is expected that the build up for the World Cup will commence by the end of April, a month before the matches begin. 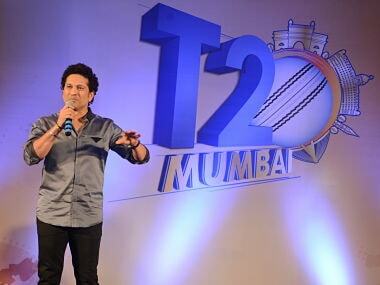 Will that ad blitz on TV therefore hurt IPL’s viewership? In the past when World Cup tournaments were held before IPL, an overkill effect had actually affected the premier T20 league’s TRPs. Indian companies are heavily invested — as far as ad spends go — in ICC events; especially the World Cup. When the Indian team performed dismally in the 2007 World Cup and didn’t make it to the knockout rounds, many Indian businesses had supposedly demanded a refund of the money they had put into the event. The ICC has therefore, rather cleverly, changed the format of the tournament to give a maximum number of matches — and exposure — to Team India. Between 5 June — when India plays South Africa, and July 6 — when it plays Sri Lanka, the Indians play seven other nations in the round-robin league of the World Cup. This format then gives advertisers backing Team India their money’s worth. If Kohli’s team makes it to the final rounds, as expected, it will just be the icing on the cake. The Indians have not yet decided whether to play Pakistan in their round-robin league match on 16 June. 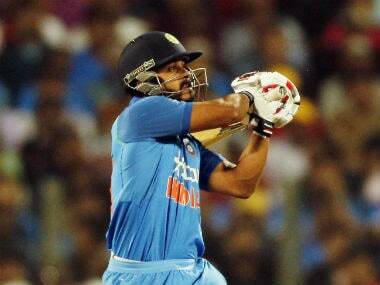 BCCI and the Indian team management have left it upon the government to decide on the issue. With the general elections in the offing, it is expected that the government will not take the call in a hurry. The ruling dispensation, which has based its election campaign on patriotism and hyper-nationalism, can ill afford to be seen as being soft towards our neighbours. But media houses will hope that the India-Pakistan match takes place, for it can be a money-spinner. When India plays Pakistan, in cricket, TRPs and viewership numbers go through the roof. All said and done, therefore, in the race for media eyeballs, it is expected that the general elections will pip IPL at the post. The World Cup will be a distant third, probably because of viewer fatigue. But I won’t be surprised if the tournament in England comes up trumps if Team India is allowed to play against the Pakistanis and it also lines up for the final, at Lord’s, on 14 July 2019. The author is a caricaturist and sportswriter. A former fast bowler, coach and administrator, he is now the director of Vivekanand Sports Academy. 1Can IPL season 12 trump 2019 General Elections, ICC World Cup in ratings contest?